Agriscience research, including plant trait development and crop protection research, has benefited from biotechnological advances, including genome engineering and sensitive bioanalytical methods. At Science Exchange, we monitor emerging technologies and aim to make them available to you, continuously adding more providers and services to our network. Below, we have highlighted a few services that you may find relevant to your research, available on Science Exchange today. Visit each provider’s online profile to learn more about the technologies listed. A novel platform combining recent advances in robotics, imaging and computing maximizes the power of deep phenotyping to probe plant function and performance. 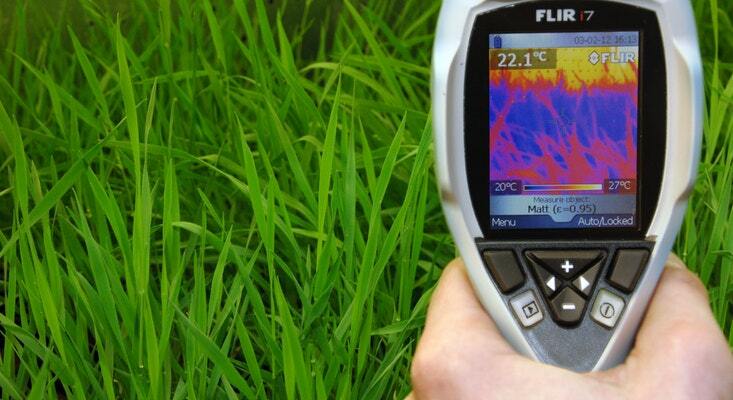 At the High Resolution Plant Phenomics Centre (HRPPC), phenotyping services employ digital growth and morphological analysis, pulse modulated chlorophyll fluorescence and infrared thermography. 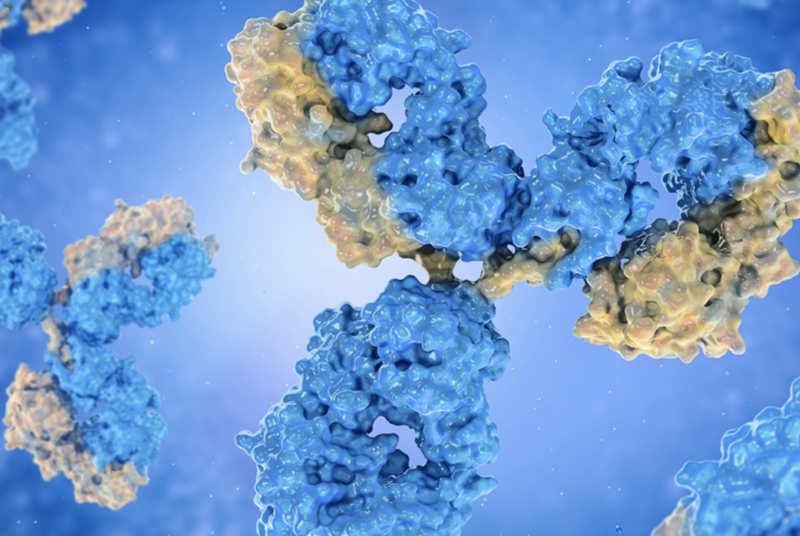 Affinity purification mass spectrometry (AP-MS) is an emerging analytical method for identifying the components of noncovalently associated protein complexes. Because many plant signaling networks are regulated via multiprotein complexes, using AP-MS can help determine how the composition of these complexes changes with respect to stimuli. For details on this technology, contact the Proteomics and Mass Spectrometry Facility at the Donald Danforth Plant Science Center. 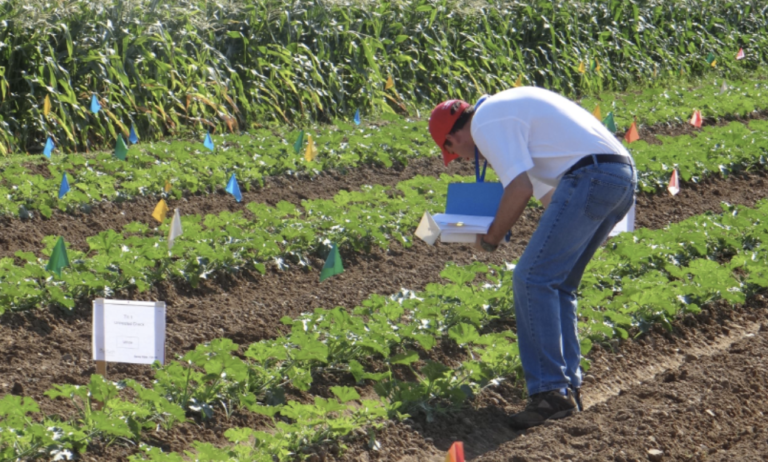 Using field studies is one of the most reliable methods of validating product efficacy, such as for testing new biocontrol formulas, pesticides, fungicides, and many other crop protection solutions. Field testing in microplots enables the screening, testing different crop protection agents in simulated natural conditions to product more reliable data yet still using minimal amounts of the test product. Contact Syntech Research to learn more. Ribotyping is a powerful technique for identifying microbial plant pathogens. 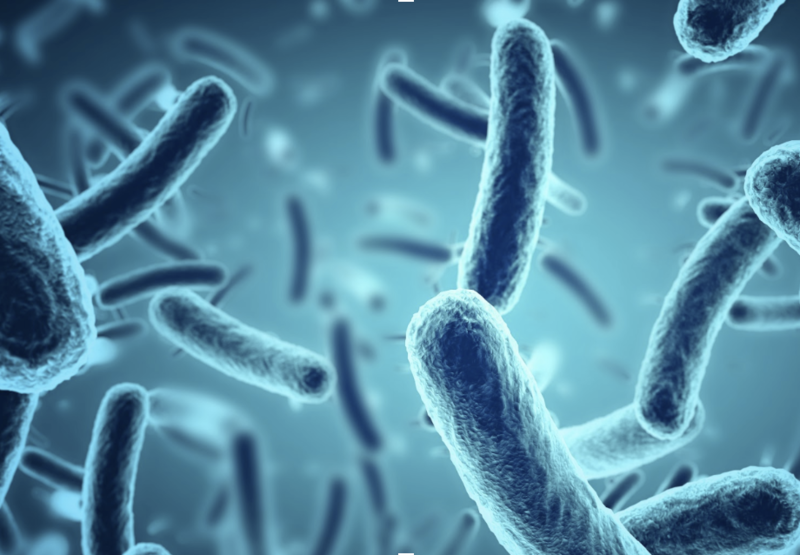 Microbe Inotech Laboratories compares ribotyping sequences to databases that store specific rRNA-encoding regions of the genomes of over 3,500 microorganisms, include all pathogenic bacterial strain subspecies, yeast and molds, and actinomycetes. Monitoring soil microbiota by stable isotope-specific analysis of PLFAs is a useful way to assess the effects of soil-altering processes. 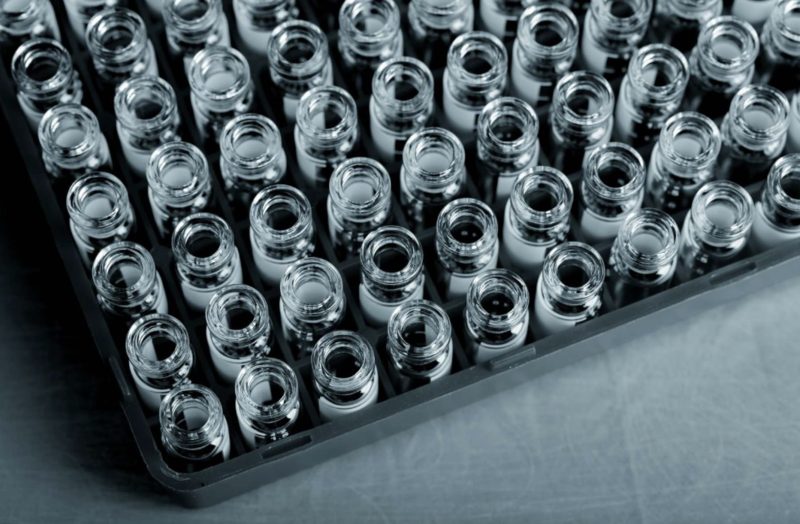 EcoCore Analytical Services at Colorado State University are experts at analyzing PLFAs using gas chromatography combustion isotope ratio mass spectrometry (GC-c-IRMS), a powerful method that nevertheless requires demanding sample preparation and data analysis.